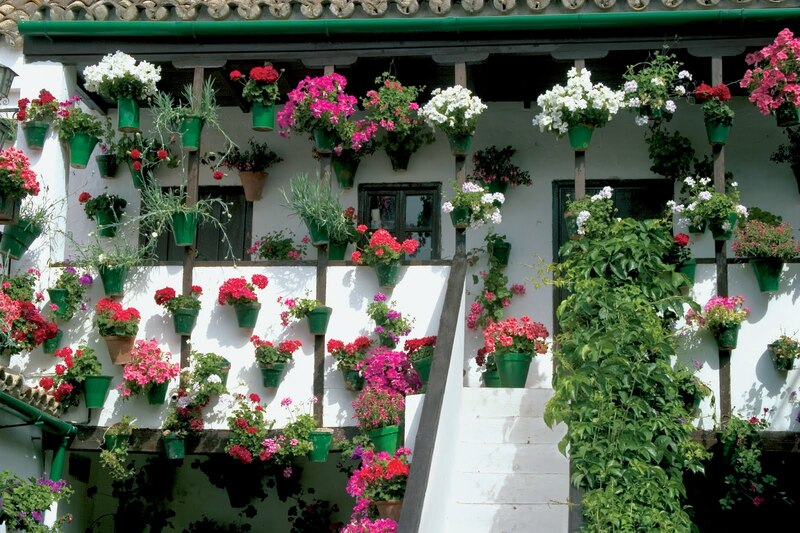 The application, which was denied last year, has now been approved and the Patios or Courtyards of Cordoba have been granted the status ¨Intangible Heritage of Humanity.¨ by The United Nations Educational, Scientific and Cultural - UNESCO. 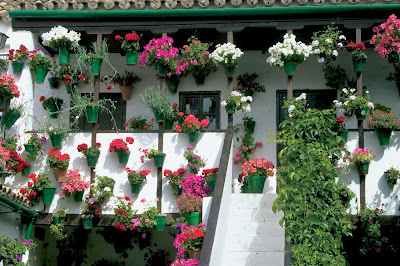 The tradition of the locals celebrating spring by decorating their homes, gardens and patios goes back to Roman times and was later resumed by the Moors. In 1933 a competition for Best Patio was inaugerated to keep the tradition alive. The competition, in May, means private patios are open for the judges and public to visit for twelve days. 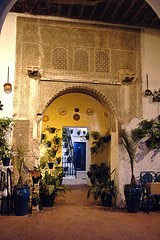 Maps are provided so you can walk around the tiny back streets and courtyards to see the colourful displays. The patios also open, this year from 19th Dec to 4th Jan, for a "Christmas in the courtyards of Cordoba" display. The dates for 2013 are 8th -19th May. 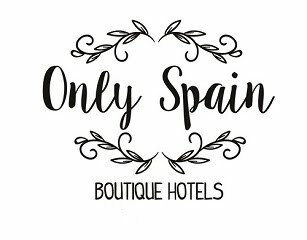 The historical centre of Cordoba, home to The Mezquita, Alcázar de los Reyes Cristianos and the Torre Fortaleza de la Calahorra, is also on the UNESCO list as a World Heritage Site.